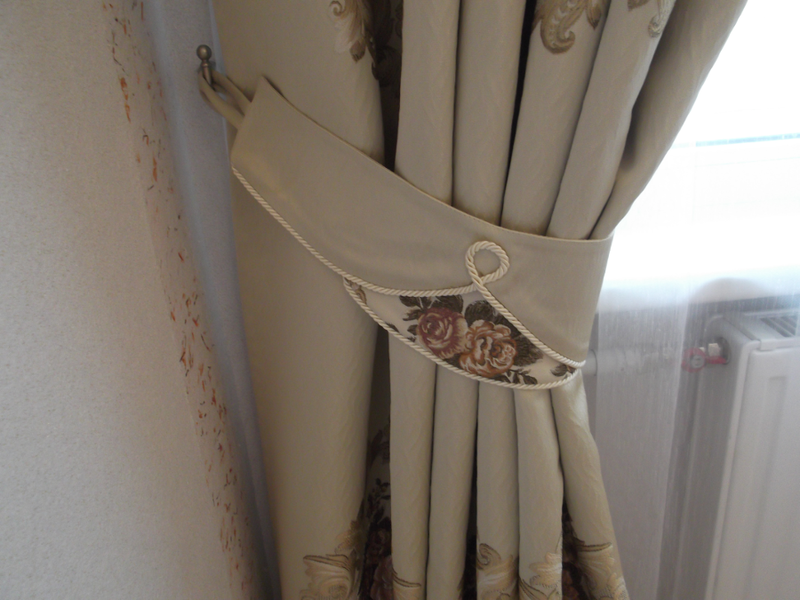 The curtains is hanged by pulling the rod through the curtain rings. This is the easy way for you to close and open the curtains. 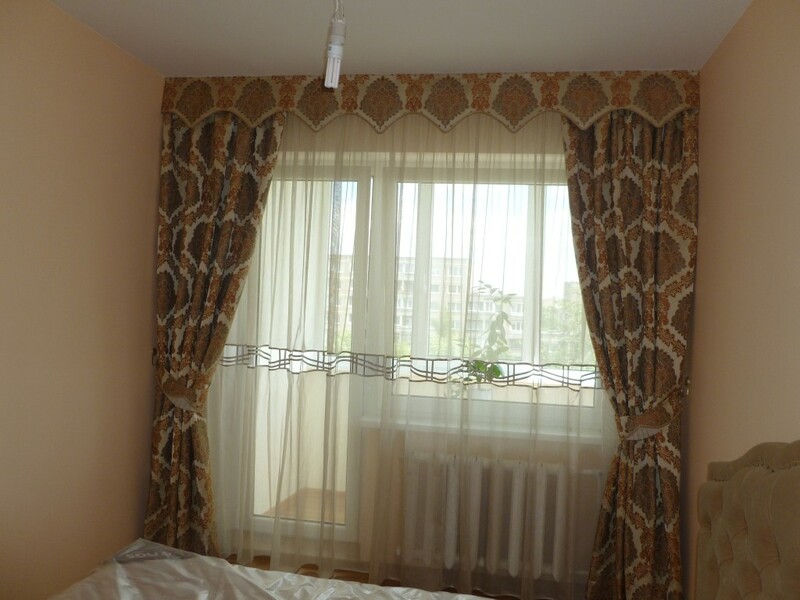 This particular type of hanging allows you to decorate your windows in a few different colors, different texture or different patterns fabrics. Some rods come with finials, and some don’t. Purchase finials separately to add individual style to your curtain rod. 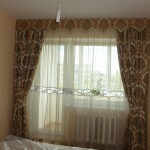 Pelmet types of curtains (short curtain) can be hanged by using a simple rod. 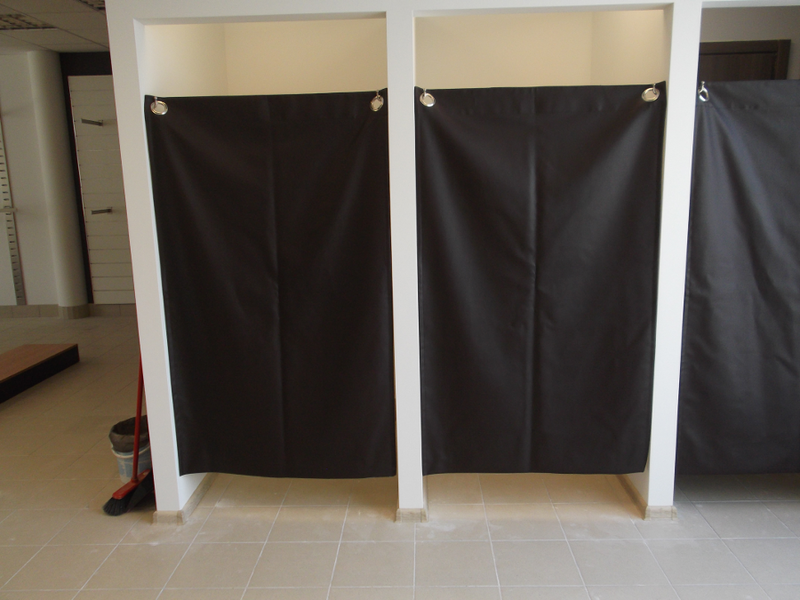 On request, we can cover the rod, or we can leave it open, depends on the chosen design. 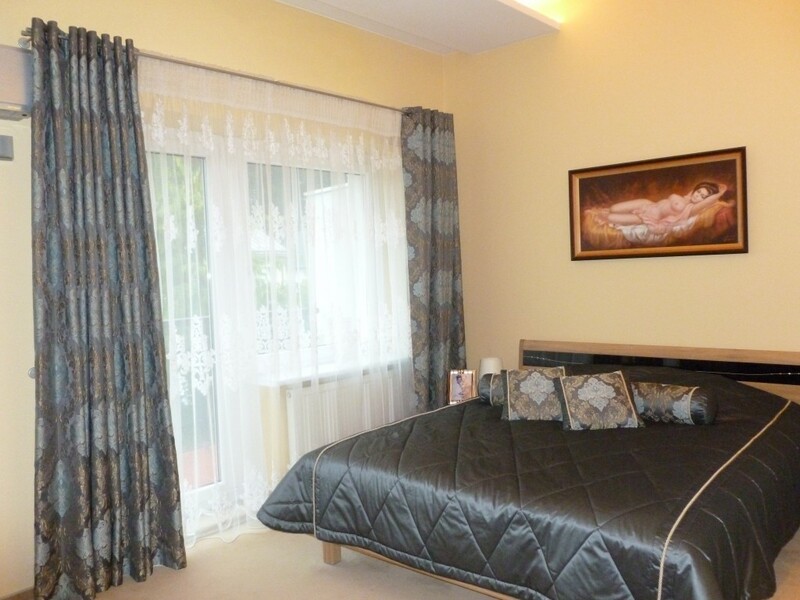 Pelmet can be stitched from a few different types of fabrics. Match your decorative rod with the other finishes in the room for complete design cohesion. 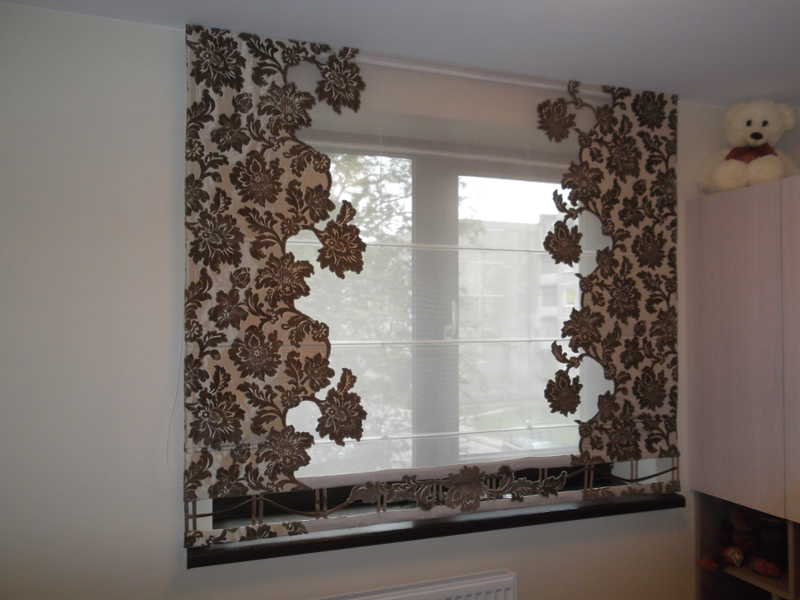 Roman blinds, with their unique folding and stacking operation make simple and smart window treatments. 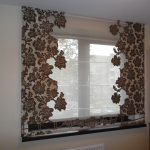 They are also the practical choice when there is limited space either side of your windows for drapes. The Roman treatment looks stunning with linens or neutral colored canvas for a modern, airy appearance.Not all fabrics are suitable for this application. We recommend you consult with our team member. 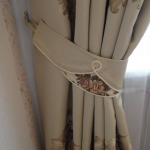 Curtain accessories – hooks, rings, holders, tassels, decorative ropes give your curtains exclusivity, elegance, will make them more functional. 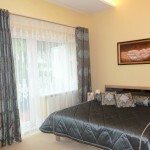 From the extensive range that we offer everyone can choose to its home style matching curtain accessories. We can always sew a pleated hanging tape, which creates a new and exciting version of the suspension. If you have a design challenge in a retail space and need some advice or ideas, the team at Aisvita is here to help. 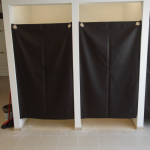 We have assisted countless store owners in tackling this type of challenge with track systems and drapery hardware, and we are here for you as well.